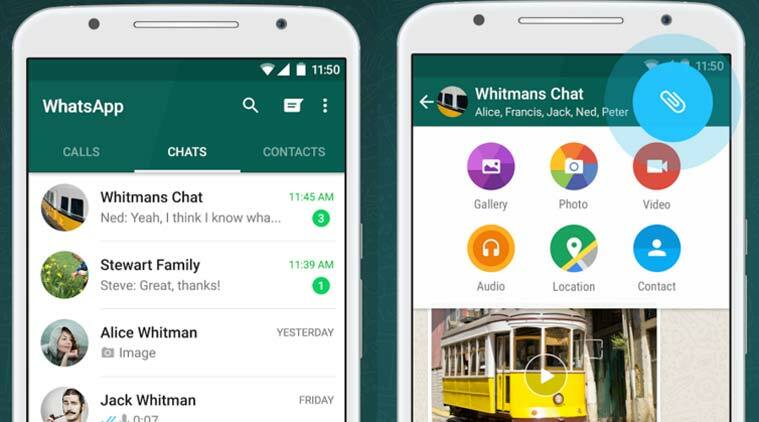 WhatsApp 2.17.428 beta for Android is now available for download. The Storage Search feature is now enabled by default with the latest beta update. Also, added a new icon for the “Add participant…” option Group Info.